Entrepreneurs dealing in goat meat, ice cream and juice bars made pitches on Thursday to a jury of investors at News Corp VCCircle’s Food and Agri Investment Summit 2018 held in Mumbai. The jury comprised Hemendra Mathur, venture partner at Bharat Innovations Fund, and Shruti Srivastava, principal at Omnivore (earlier Omnivore Partners). All That Dips: Founded in March 2017 by Deep Lodhari and Dhaval Patel, All That Dips provides hummus and salsa dips made up of natural ingredients. The Gujarat-headquartered firm provides 18 variants of dips, of which some are glutton-free. The company currently is present in Mumbai, Ahmedabad, Surat, Nasik and Indore. Mumbai alone has 150 outlets, it claims. Lodhari has eight years of working experience. A doctor by education, he was previously with an ed-tech startup called mytestbuddy.com. Patel, who holds an MBA degree, has worked with Lincoln Pharmaceuticals. The startup is looking to raise Rs 3.5 crore in pre-Series A funding for brand-building and spreading its services across the country. Guavaz: What started out as a home experiment in 2008 in Nagpur, Maharashtra, graduated to a private limited company in 2013. Run by Inspired Foods Pvt. Ltd, Guavaz is a natural desserts and ice-cream retail chain brand operational in six states with 15 outlets. The startup currently retails through own and franchise stores. It also delivers online through partners such as Swiggy and Zomato. The firm also has tie-ups with supermarkets and retail chains. The company was founded by Fardeen Khan, an engineer from Motilal Nehru National Institute of Technology, Allahabad, with 10 years of working experience. The company expects to cross Rs 1.5 crore in revenue this year. Guavaz is currently looking to raise Rs 3-4 crore for expanding stores, marketing and hiring more people. HAS Lifestyle Ltd: The company operates and franchises juice bars and eatable item outlets in India. It offers fruit juices with fibre, as well as smoothies, milkshakes, sandwiches, and other food products. Has Lifestyle, incorporated in 2006, is based in Mumbai. The startup currently has 15 stores with more than 875 employees. The company also operates South Bombay Café, which serves south Indian food across five stores in Mumbai. The company was founded by Hemang Bhatt, who has more than 12 years of experience in retail and food and beverages. 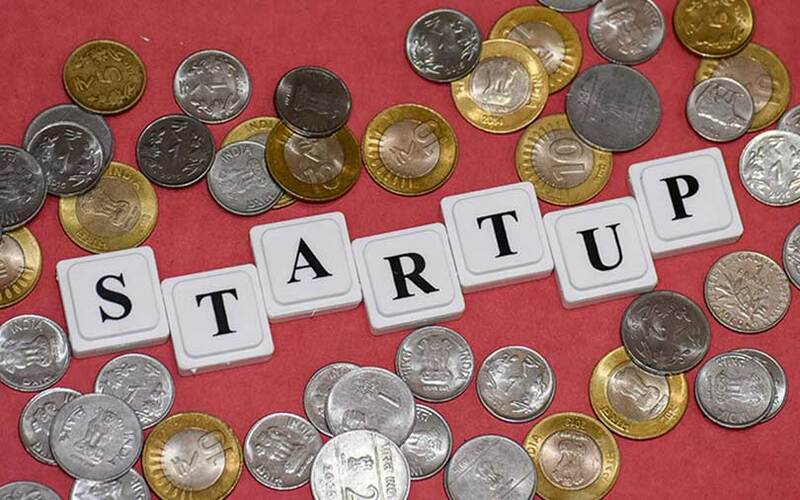 The startup is aiming to raise Rs 15 crore to expand the business. Nutressence Foods Pvt. Ltd: Founded by former non-resident Indian and Oxford University graduate Jassi Khangura, Nutressence aims to solve the protein deficiency problem in India by becoming a goat-meat provider. The company, which started operations last month, would rear the animals in hygienic surroundings and introduce them to modern retail. The startup is currently into livestock aggregation and aims to export the meat to other geographies. The startup has secured Rs 2 crore of seed capital and is currently in the market to raise Rs 30 crore for Series A. It aims to become the largest integrated goat farm and processing unit. The startup competes with organised meat retailers such as Zappfresh and Licious. Khangura came back to India in 2006, and became a member of Punjab’s legislative assembly. Before starting Nutressence, he had set up Macro Dairy Ventures Pvt. Ltd, which was a farm management and community dairy infrastructure provider.